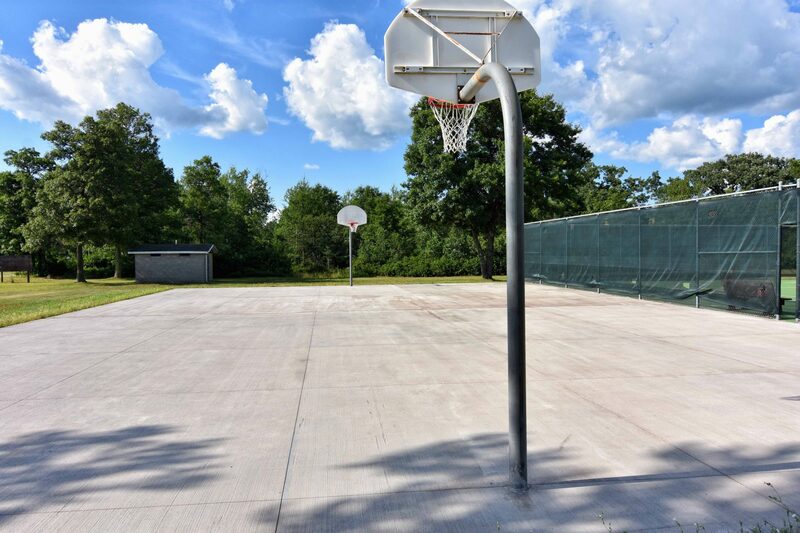 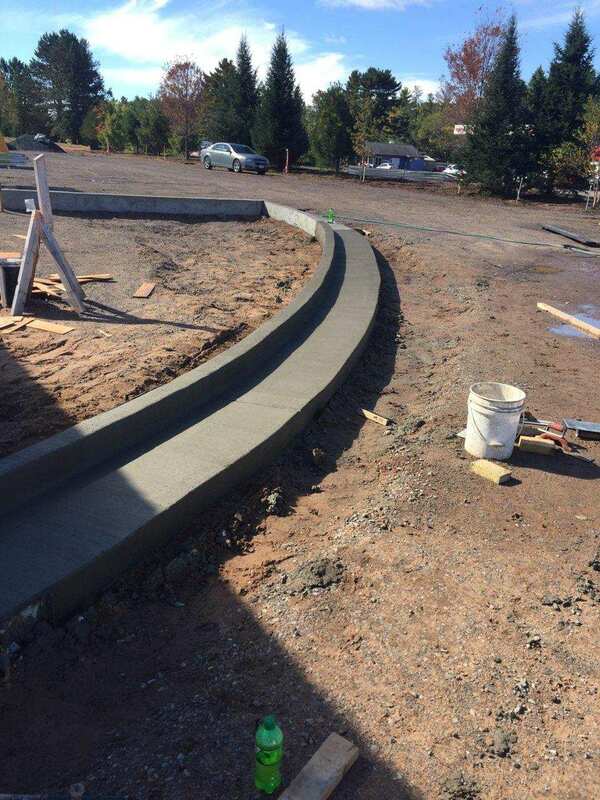 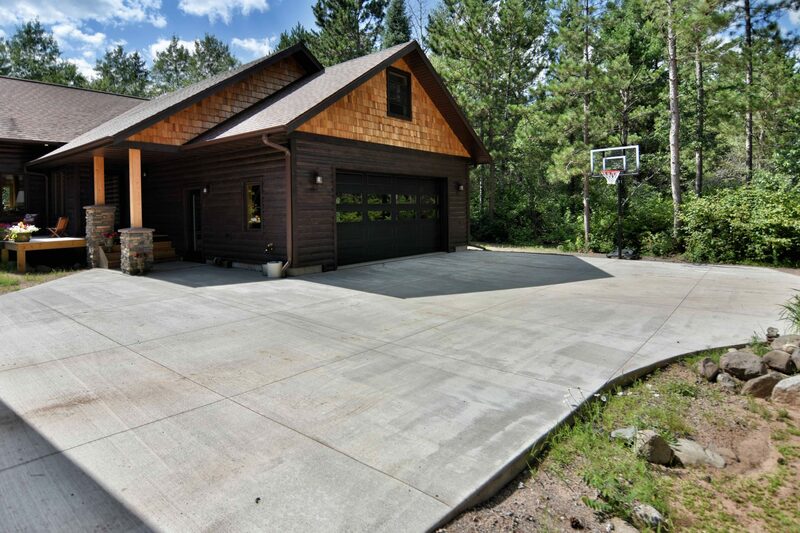 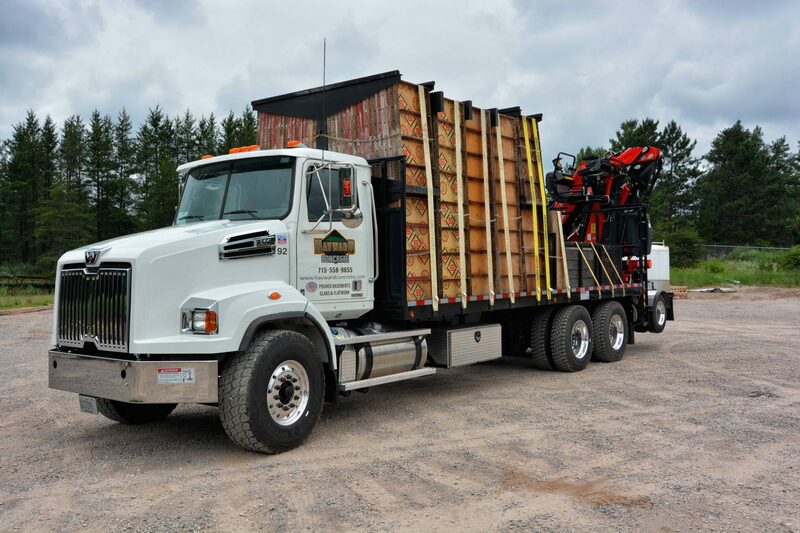 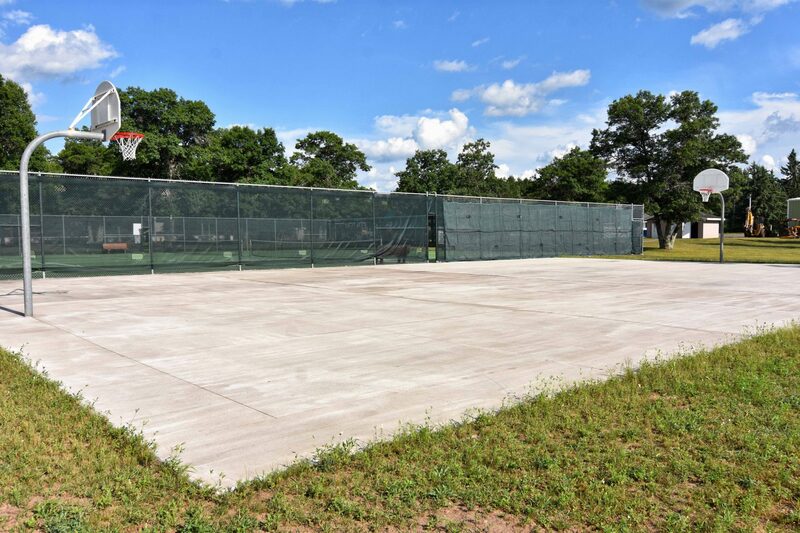 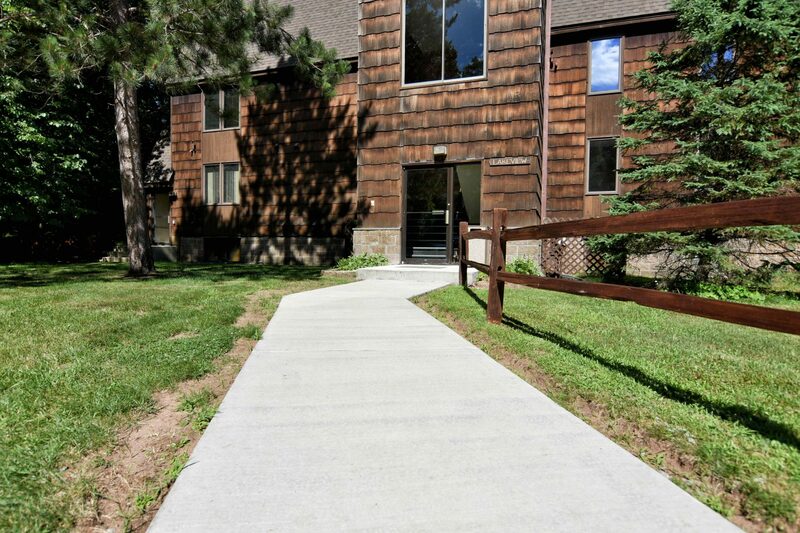 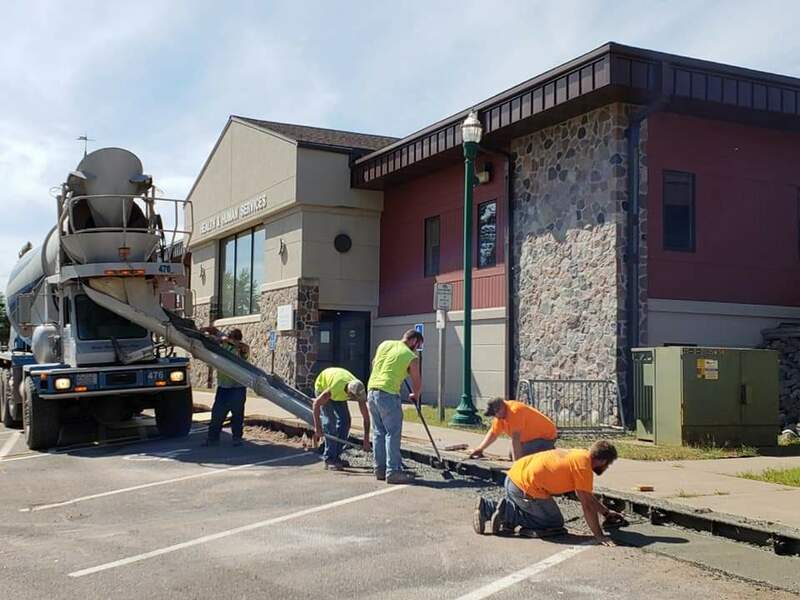 Hayward Concrete, LLC in Hayward, Wisconsin provides quality poured concrete foundations, slab foundations, driveways, sidewalks, garage aprons and decorative slabs for residential and commercial properties in Northwest Wisconsin. 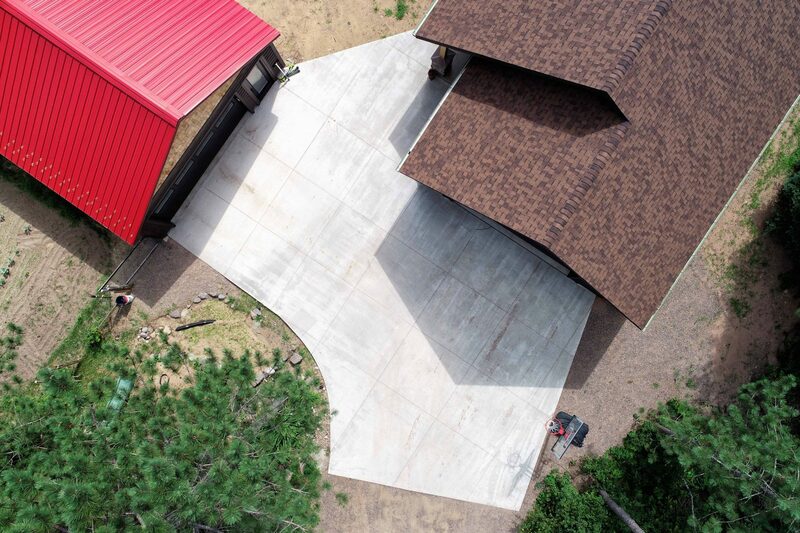 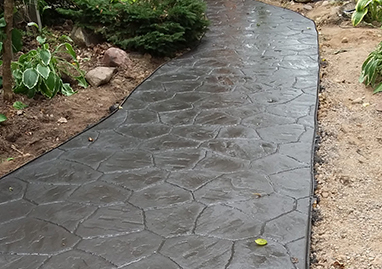 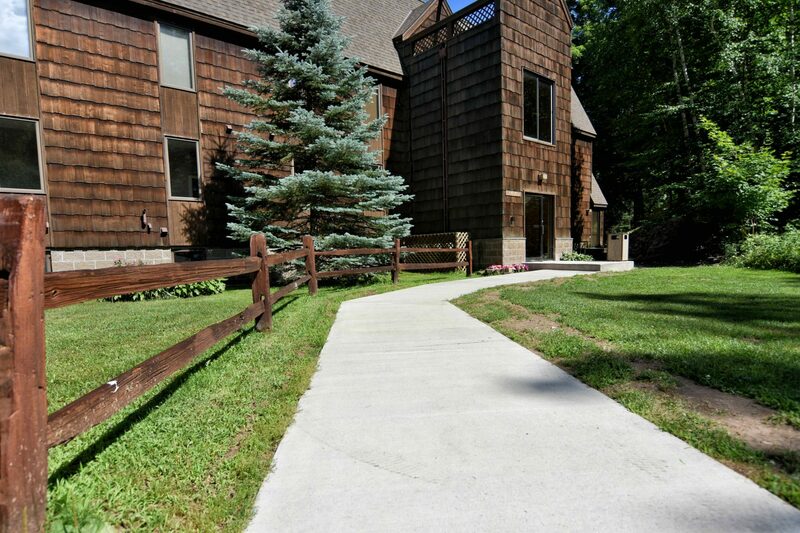 Based in Hayward, Wisconsin we offer full concrete contracting services throughout Northwestern Wisconsin from residential to commercial to agricultural concrete projects. 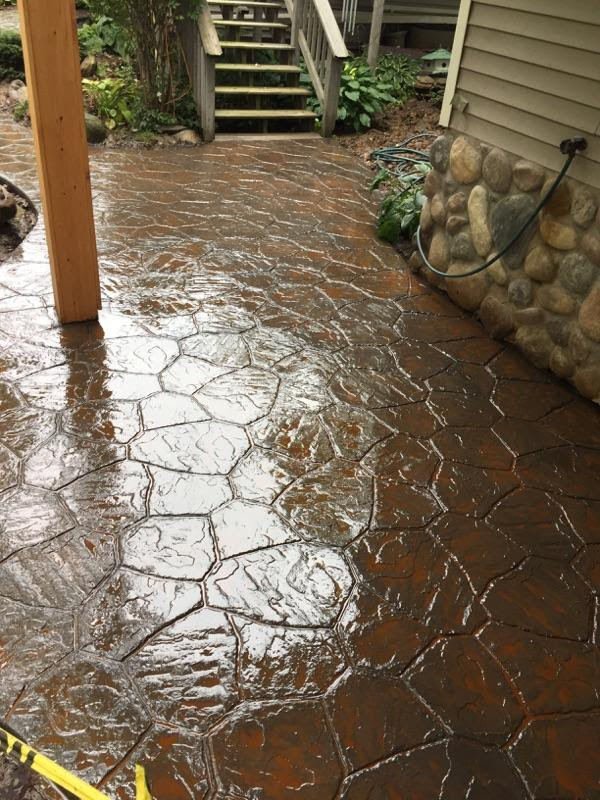 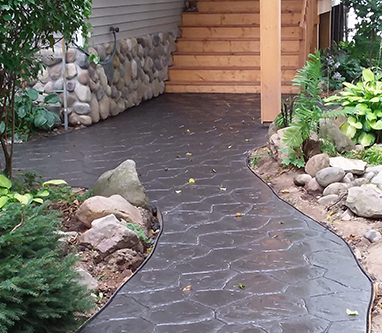 Stamped patios, residential basements and large commercial foundations are some of the projects we are capable of delivering quality concrete services in a timely, cost-effective manner. 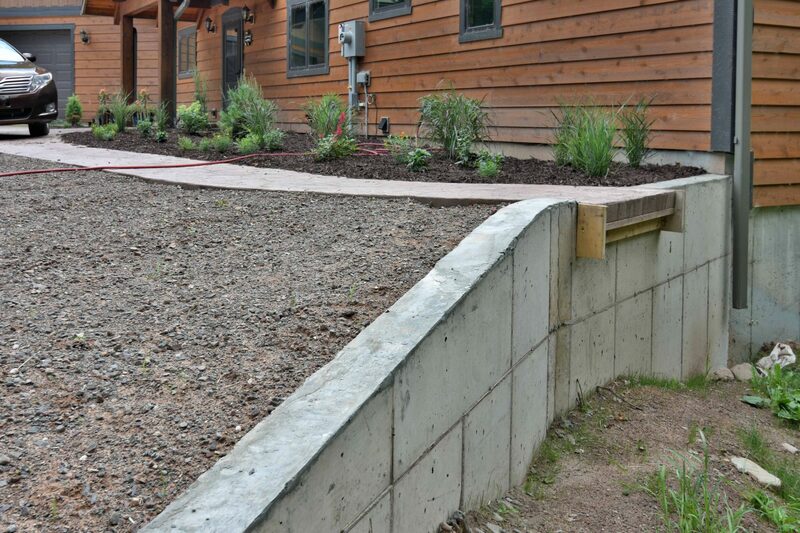 Utilizing Symons® wall forming systems we can pour walls and foundations from 6 to 24 inches thick and between 1 and 16 feet tall. 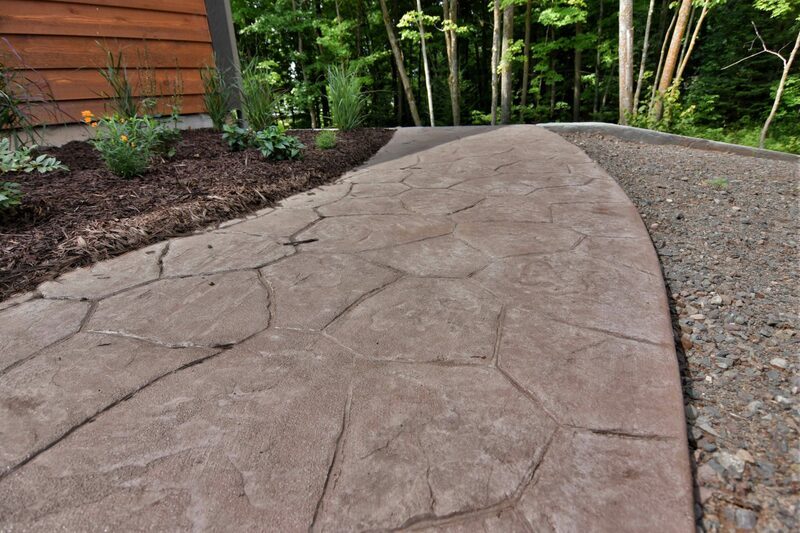 Please contact us for a free estimate for all your concrete needs.